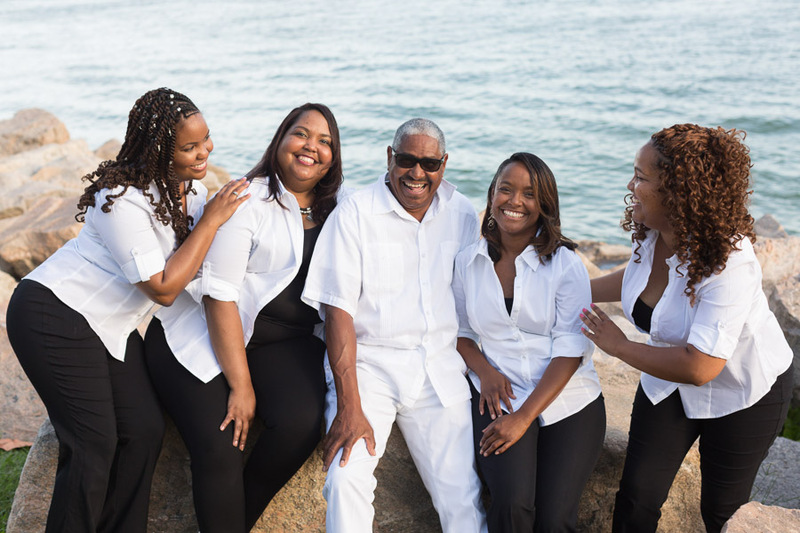 This was such a fun family to photograph! They wanted photos for a family business in Louisiana. We met at South Pointe Park for an afternoon photo session. I loved their outfit choices: the first outfit of white and black looked sharp and classy, while their second outfits had a more personal touch. 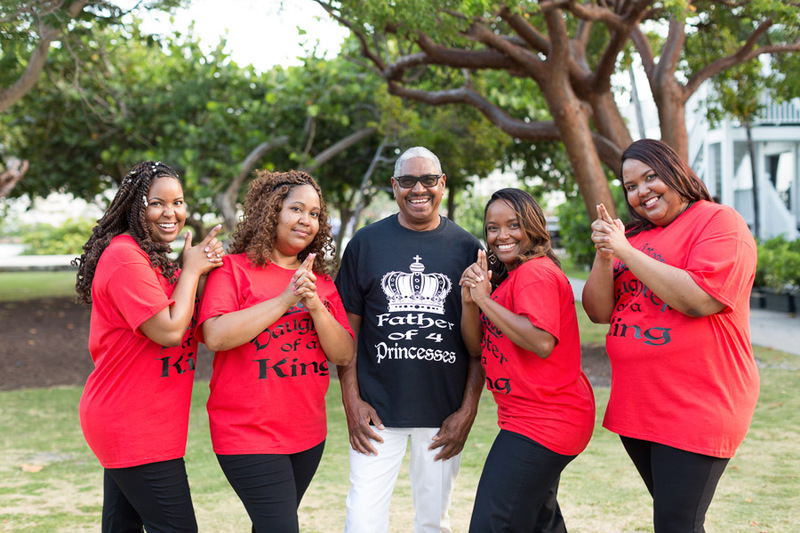 Their custom t-shirts read “Father of 4 Princesses” and “Daughter of a King” (their surname). So glad I had the opportunity of working with them! 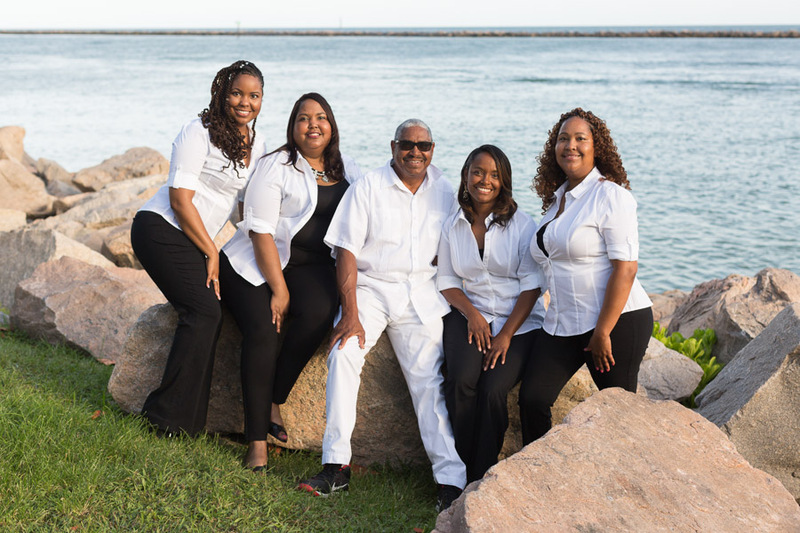 This Family Outdoor Business Photos Miami Beach took place at South Pointe Park. 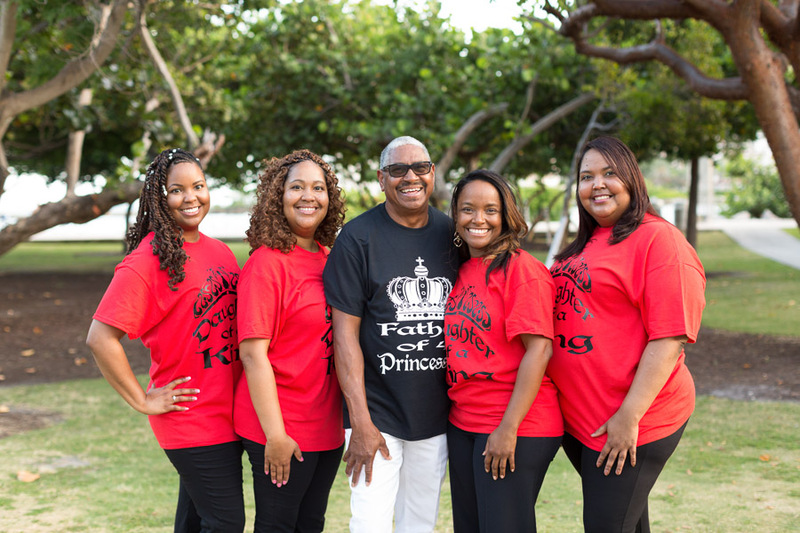 Take a look at the all of the photo sessions at South Pointe Park. 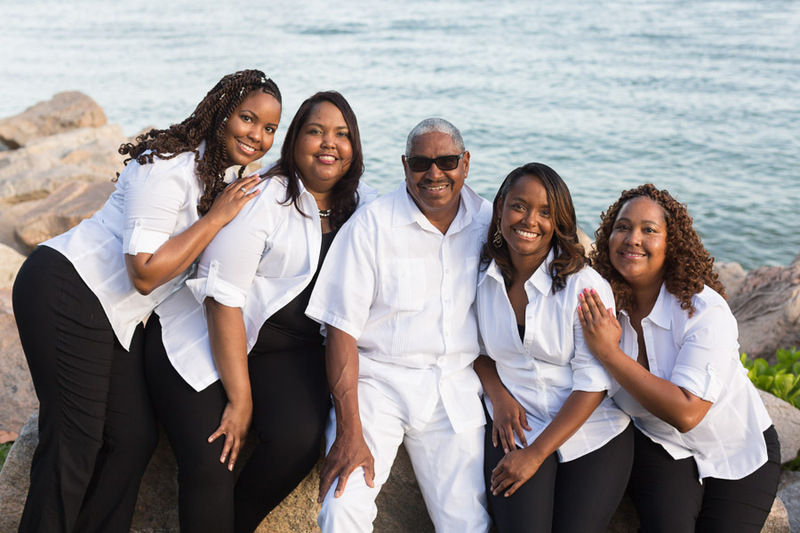 See other family photo sessions on the blog. 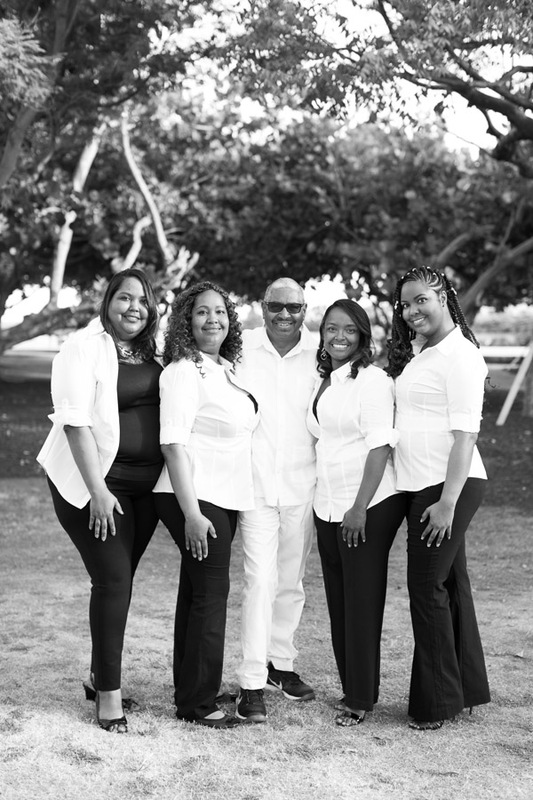 Contact me here to book a family or couple photo session. You can also email me at info@tovaphotography.com to inquire about booking an outdoor photo shoot. 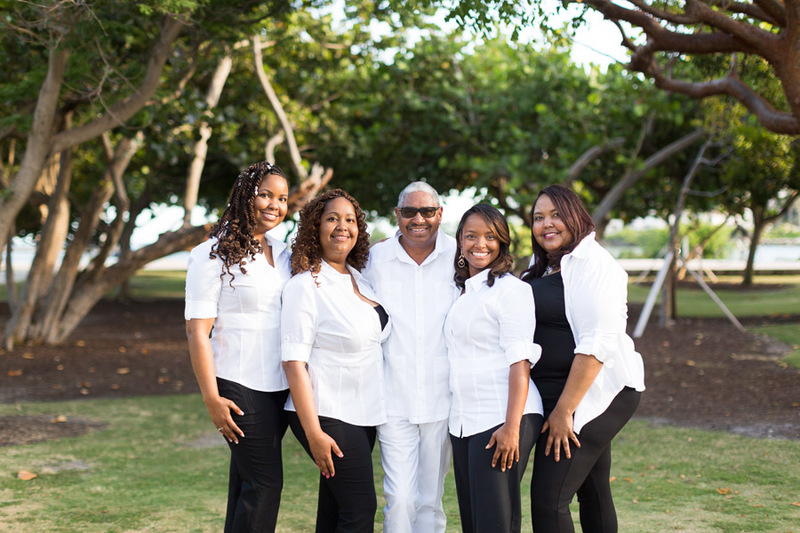 This entry was posted in Families and tagged business, family, South Pointe Park on November 1, 2018 by Tova Photography. This is something a little different than what I normally do but was a fun project. 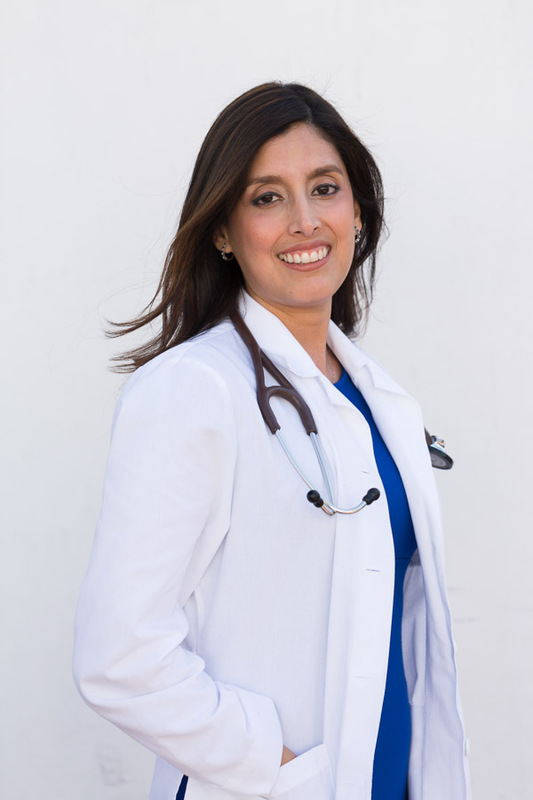 CAN Commmunity Health needed some portraits of their doctors who work at a clinic in Miami for an advertisement. 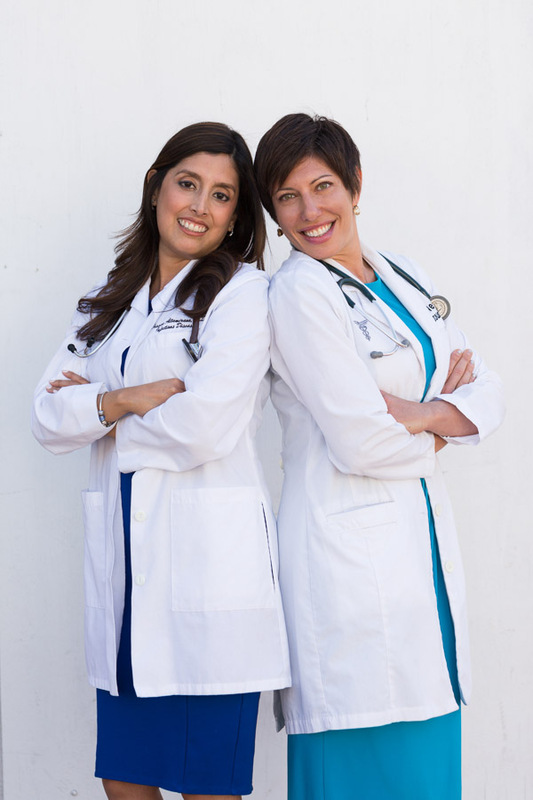 They wanted a white background so I scouted the area around the clinic and found a white wall. The lighting in the morning was perfect so no additional lights were necessary. I specialize in outdoor portraits and use natural light to photograph. I do have studio lights but I use them exclusively for my stock portfolio on Getty Images and iStockphoto. If you need headshots or portraits taken for your business or advertising, contact me here or email me at info@tovaphotography.com. 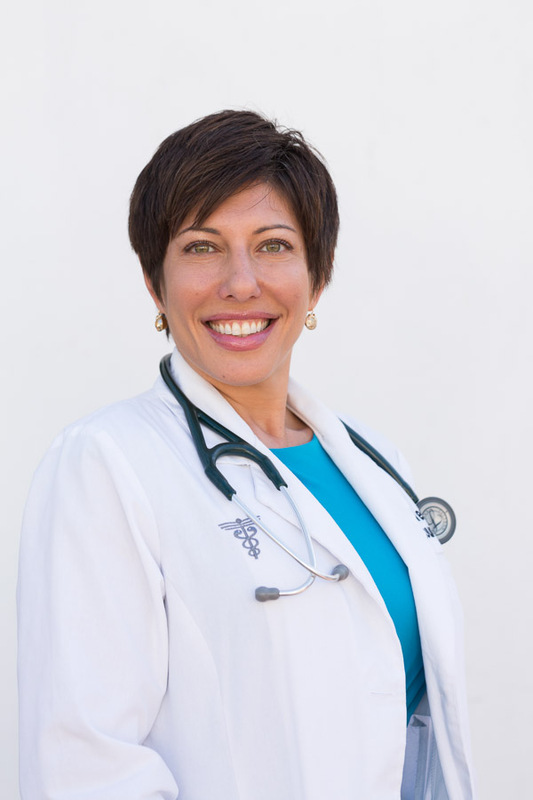 This entry was posted in Headshots and tagged business, headshots, miami business portraits, miami headshot photographer, Miami Photographer, portraits on September 26, 2018 by Tova Photography.